HERE'S HOW YOU JOIN IN THE FOMZI EFFORT AND FUN! SIMPLY FILL IN THE FORM ON THE NEXT PAGE AND CLICK SEND. IT'LL COME RIGHT TO US! WE PROMISE ... YOUR CONTACT INFORMATION WILL ONLY BE USED BY FOMZI AND WILL ABSOLUTELY NOT BE SHARED WITH ANY OTHER ENTITY. If you're a former student of Mt. 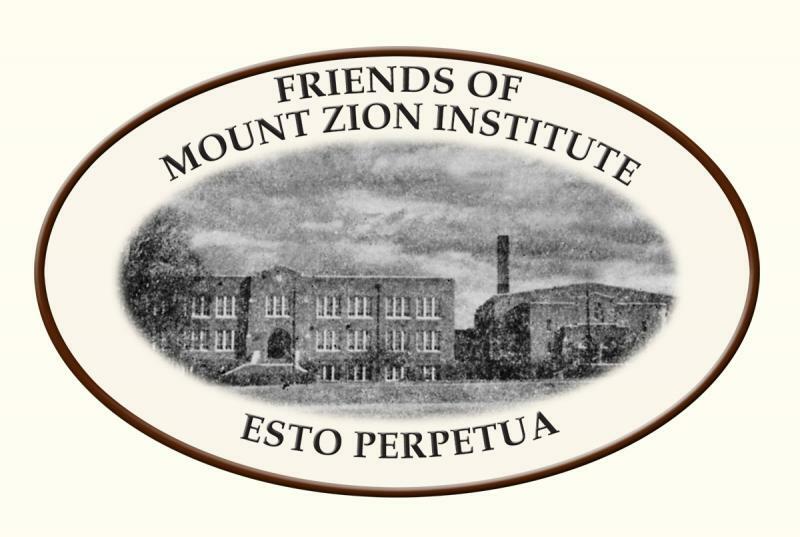 Zion or former resident of Fairfield County, please use the name you'd most be recognized by. Include maiden name for females or commonly used nickname, as well as your years of attendance or residence. We're maintaining class lists and would find that most helpful. There'll be some fun attached too, and we'll send you email notice of updates! And please keep US updated! Notify us of any change in your contact information.